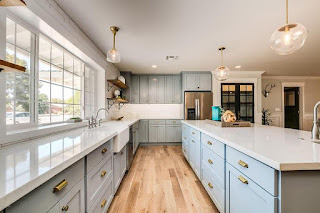 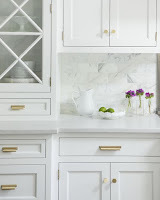 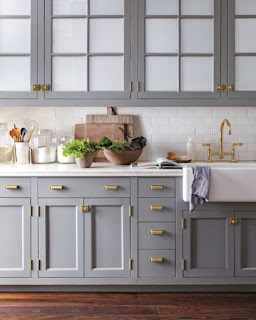 We have been seeing an increase in the use of brass hardware in kitchen remodels. 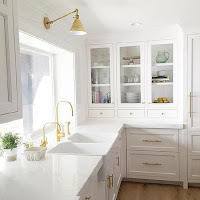 From pulls and knobs to kitchen faucets and lighting, brass hardware brings a fresh look to kitchen decor. 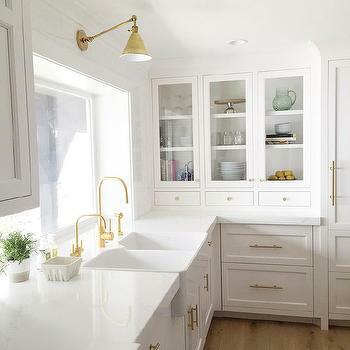 Shown here are some examples.